Life is full of uncertainties and any day can be the last day of your life. Though it is sad but no one can escape from this truth. Therefore, it is wiser to plan things ahead. Generally, people think that a will has to be prepared on the last day or it is the last words of a person but that is not always true. A will is a sensitive topic, which may not be freely discussed in front of everyone. A will is a legal document which states that will get what percentage of your assets, after your demise. Different countries have different law in regards to will writing. In case, you have a large family with many people looking up for a share, a pre-written legal document will help in avoiding any chaos and fight later on. Professional will writers are the ones who advise and help in making a legally valid document. It is always suggested that you seek professional help from the specialist will writing services, when it comes to such legal documentation. How can Will Writing Services Help You? A professional will writer has experience in working for different types of clients in different situations. This makes them more equipped to deal with different kinds of conditions. 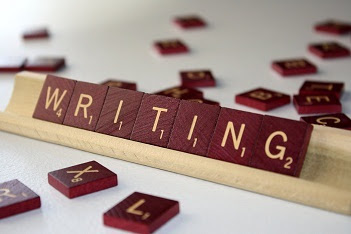 A professional will writer provides you with personalized service. Relationship building and listening are two skills, which a will writer practices to build in the trust of the client. Professional will writers have no stake in the property and will surely guarantee an unbiased advice. Read More: How to write 500 word essay comparing? Different countries have different legal standards. The specialists will writing service providers will help you comply with the legal standards of your state and act as advisors. They help you writing a legally valid document. They give you clear advice on how to go about things. Apart from drafting your legal document, the professional will writers also offer custody, trustee corporate advice and will reading services. 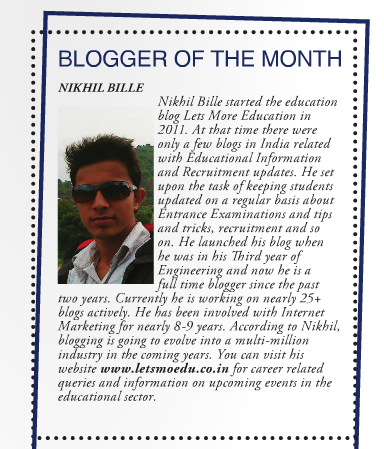 Read More: How to make Blogs for Jobs? A will defines how you want your property to be divided among different family members without spending too much on the inheritance tax. Professional writer advice you on different techniques of saving tax, so that your loved ones get the maximum benefits. 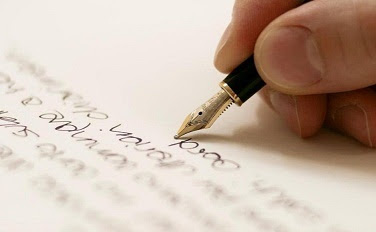 - A professional will writer should make you feel comfortable and should be trustworthy. - He or she should not be concerned with any of the parties. - Look for a certified will writer. There are a number of certifications such as Cilex, IPW etc.to validation. - Check in for references of the previous clients and look for a reputed will writer. - Compare the costs of different will writers before hiring. Specialist will writing services realize the importance of a valid legal will. They understand how important their advice will be for you and your family to avoid any disputes later on. So, they not only make the whole process trouble-free for you but legally viable as well.